In recent years, there search for cosmetic dentists in Newbury Park and serving the Conejo Valley has increased dramatically. 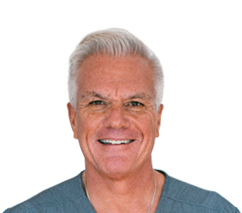 People are increasingly realizing that investing in a bright, healthy, and dazzling smile to enhance their appearance and allow them to smile with confidence can open many doors both socially and professionally. All aspects of cosmetic dentistry, from simple procedures like teeth whitening to the more complex ones like replacing colored fillings with mercury-free fillings can be addressed from a biological approach. 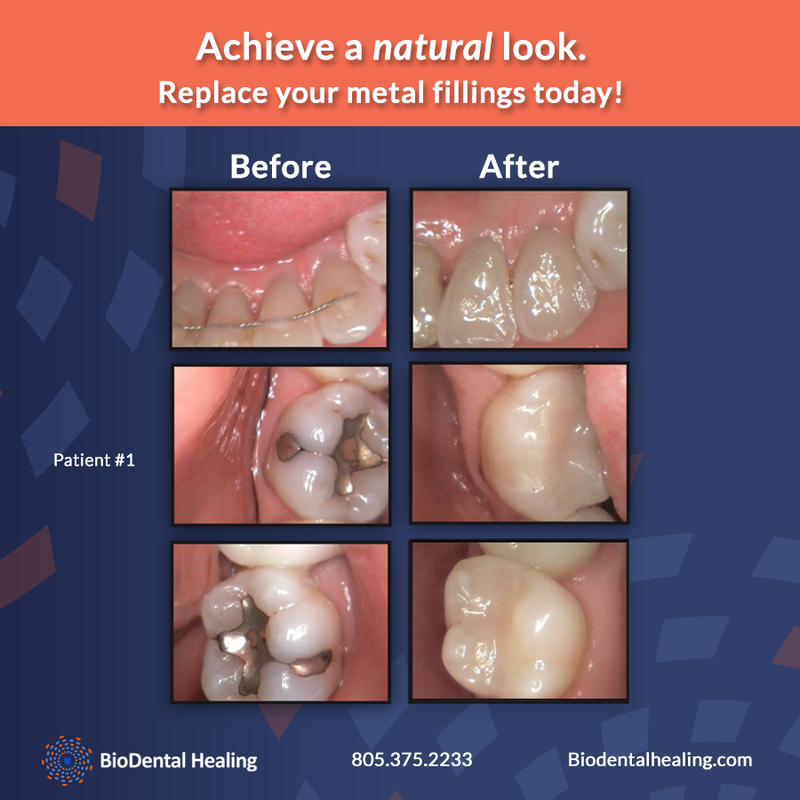 Many practices have now switched to using filling materials that not only remove mercury from their composition, but also offer a seamless color-match with your natural teeth. 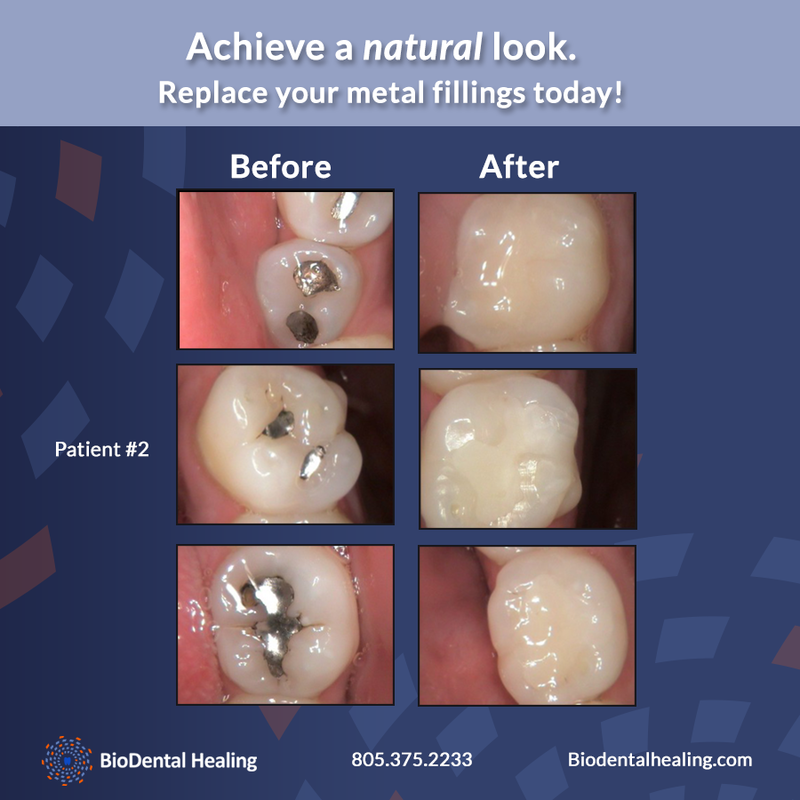 The increased adoption of mercury-free fillings translates to the reduced disposal of mercury materials and ultimately a toxic-free environment. 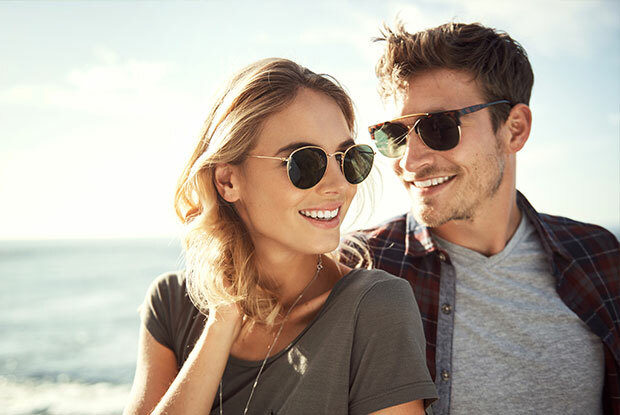 With the right cosmetic biological dentist in Newbury Park, cosmetic procedures like dental crowns, teeth whitening, porcelain veneers, and tooth bonding can result in a natural-looking restoration that is not only aesthetically pleasing, but also functional.